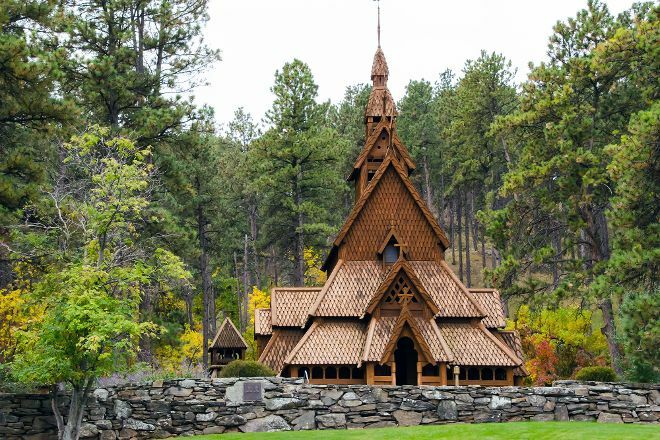 Instead of traveling to Scandinavia to admire the wonders of wooden architecture, visit the Chapel in the Hills and take a trip back in time. 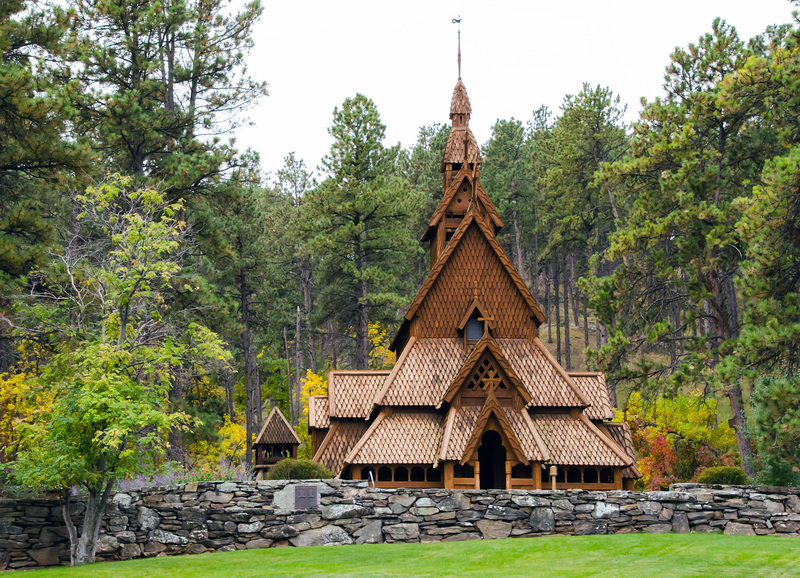 The Lutheran church is an exact replica of the medieval Borgund stave church in Norway, and its architecture and surrounding nature perfectly conjure a tranquil Norwegian atmosphere. 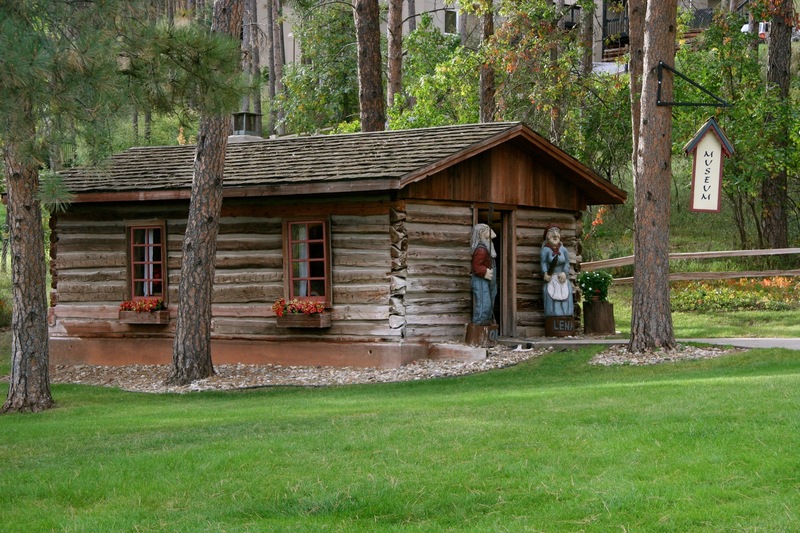 Next to the church is a small museum housed in an authentic 19th-century log cabin erected by a Norwegian prospector who settled in the Black Hills. A gift shop is located in a Norwegian “stabbur” (storehouse), containing related Scandinavian literature and gift items. Also located on the grounds is a meditation trail which offers a peaceful setting for contemplation and prayer. Admission is free. 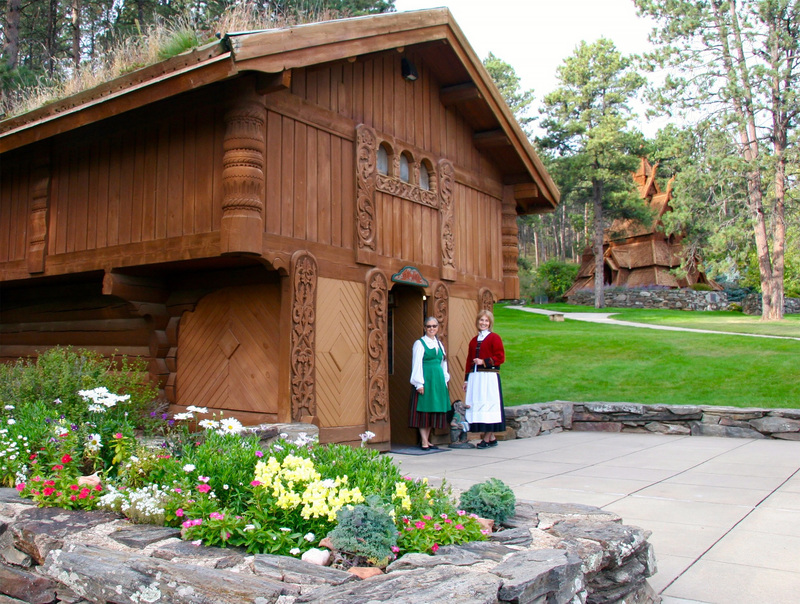 To visit Chapel in the Hills on your trip to Rapid City, use our Rapid City trip itinerary builder . This place has a very nice construction made of wood. It seems built for kids, because it has a small size. Its surroundings are very well cared and cute. There is a small tour with some statues. Not really sure what to expect upon visiting. My daughter said she wanted to go to the popsicle church. Wow what a cool place! It's a Nordic Christian church exact replica. I've been to a lot of churches in Europe, and they are not like this. It's small and detailed and different. There is also a small log house to see how they lived back in the day. The custodians were involved and caring. You won't spend long here, but you won't regret going. A lovely spiritual place. Or historic if you are not spiritual. The Prayer walk up the hill, into the woods, is lovely and short enough for most to enjoy. We saw deer and wild turkeys. The evening worship is intimate and was a chance to meet people from Europe and all over the US. The caretakers, Brian and Joyce, do a wonderful job.